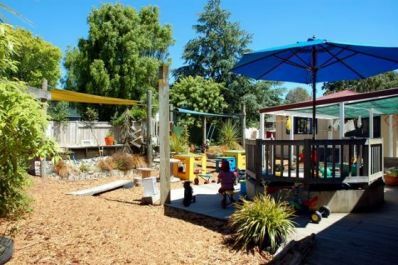 Under 2's - We have 1 full time space available (minimum of 6 hours per day 5 days a week). Enquire about our next vacancy for part time. Two years - We have 2 full time spaces available (minimum of 6 hours per day 5 days a week). Enquire about our next vacancy for part time. Please enquire about future enrolments as we have full and part time spaces coming up when children join the next age group. 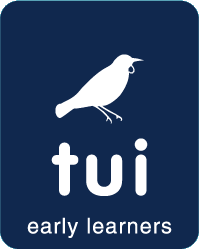 You will be guaranteed a space at Tui Threes & Up if you attend Tui Twos & Tots.